Yes, you read that correctly. James Franco. J.J. Abrams. Stephen King. 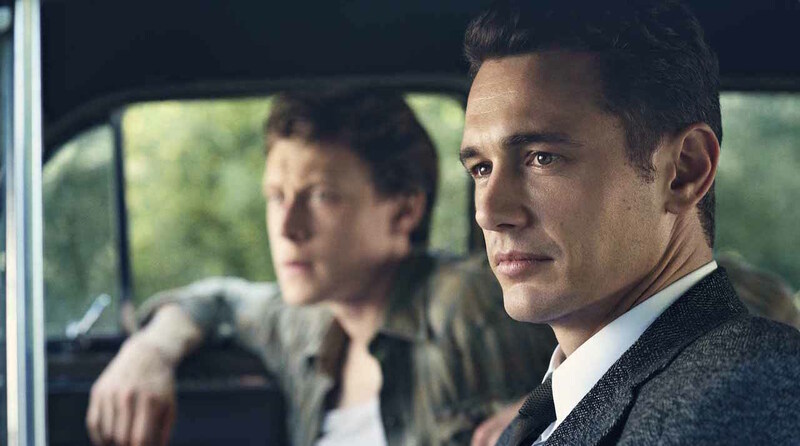 Such is the tantalising team-up behind the upcoming Hulu series 11.22.63, which follows ordinary high school teacher Jake Epping back in time to the year 1960, where he must undertake the gargantuan task of preventing the assassination of John F. Kennedy. It’s not all that simple, though, as in order to complete his mission, Epping must solve one of the greatest mysteries of the 20th century: who killed JFK? And could the event have been stopped? As Jake fights to save Kennedy’s life, he discovers that the past itself doesn’t want to be changed, and will throw anything at Jake in an attempt to stop him from altering history. As an all-important side note, anyone who’s as sad about comics movies as I am will notice from the trailer that 11.22.63 also stars Chris Cooper, who played Norman Osborn in The Amazing Spider-Man 2, while Franco played said character’s son, Harry Osborn, in Sam Raimi’s earlier Spider-Man trilogy. Cool! With the appropriate premiere date of Presidents’ Day – that’s February 15th for all we Poms – we can’t wait to see how this new Hulu original turns out. Hey, no spoilers from you who’ve read the King novel on which it’s based!